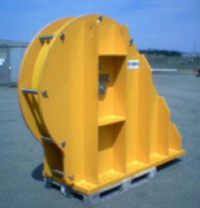 We offer a wide range of sheaves: vertical sheave, horizontal sheave, sheaves for special operations and fairleads. 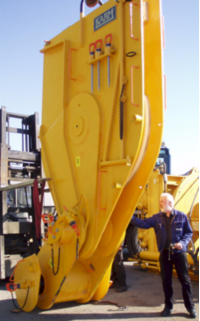 Some of them can be fitted with load cells and length measurement system. 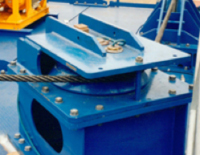 We also provide special designed fairleads.